You hear it everywhere these days. “You’ve got to tell your story,” you’re told, whether you’re a farmer, a business professional or you’re someone trying to get your message across to your local or federal lawmaker. “Tell your story” also popped up again when I interviewed Brad Greenway, a South Dakota pork producer and 2016 America’s Pig Farmer of the Year. Created by the National Pork Board, this program honors a U.S. pork producer who excels at raising pigs using the We Care ethical principles and is committed to sharing his or her farming story with the American public. “If we don’t share our stories, who will?” asked Greenway, who has traveled from Stanford University to Vienna, Austria, to speak to influential audiences about modern agriculture from the farmer’s point of view. It’s a perspective that’s not often heard, yet it’s essential, as Greenway and Ernst know. 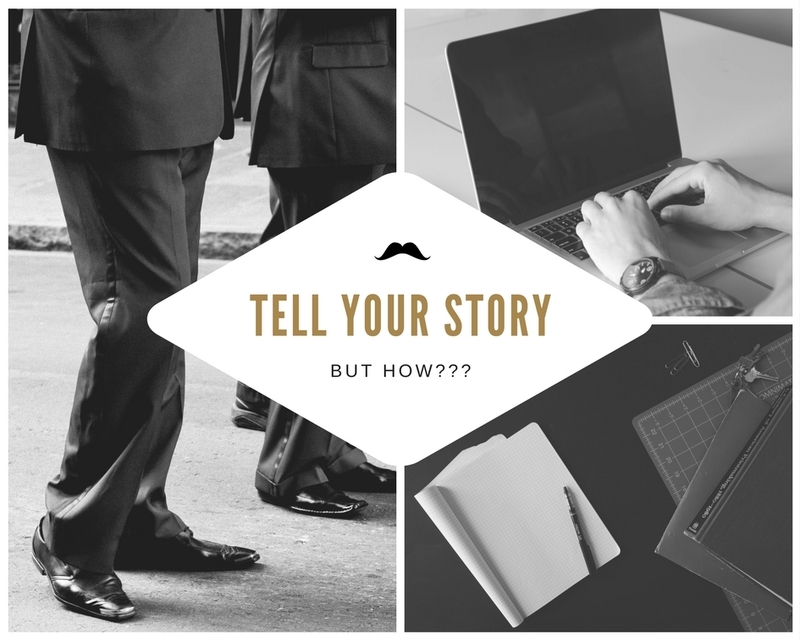 So this begs the question—HOW do you tell your story? Storytelling is a role that can feel a little—or a lot—unsettling when you’re much more comfortable driving a tractor, raising livestock or growing crops. 1. Become a story detective. It’s amazing how many people I’ve interviewed through the years who don’t think they have an interesting story. That’s when I take off my farmer cap and put on my “detective cap” to dig a little deeper. Then I find out you own 30 restored Farmall tractors and love to go on tractor rides. Perhaps I learn you’ve mastered your mom’s molasses cookie recipe and have the blue ribbon to prove it. Or maybe I discover that you’re an avid learner when it comes to conservation practices on your farm, or you have a first-hand knowledge of why crop insurance is so important. All these things are interesting to others, trust me. They are also potential stories. 3. Learn how to listen. Knowing your audience is only possible when you listen to their needs, wants, concerns and aspirations. Ask plenty of questions, and truly listen to the answers. Put on your detective cap one more time to uncover the common ground you share with your audience. Then you’ll be better prepared to present your story in a way that resonates with your audience. 4. Pay attention to detail. Always be concise, since fewer words tend to deliver more power. Yet share enough relevant details (from the sights, sounds and smells to the emotions the topic stirs in you) to make your story come alive. Great storytelling is as much art as a science. Study the methods of people you encounter who are good storytellers, learn from them and keep practicing. 5. Don’t stop. Sharing your story isn’t a once-and-done. It’s an ongoing process, but the payoff is worth it. Keep at it, and you can become a trusted voice who provides a valuable resource for people (sometimes very powerful, influential people) who want to hear your stories. Like Brad Greenway said, if those of us in agriculture don’t share our stories, who will? I think we all know how that story goes. By the way, if you want more storytelling tips or would like to share your own stories with me, I’d love to hear from you.